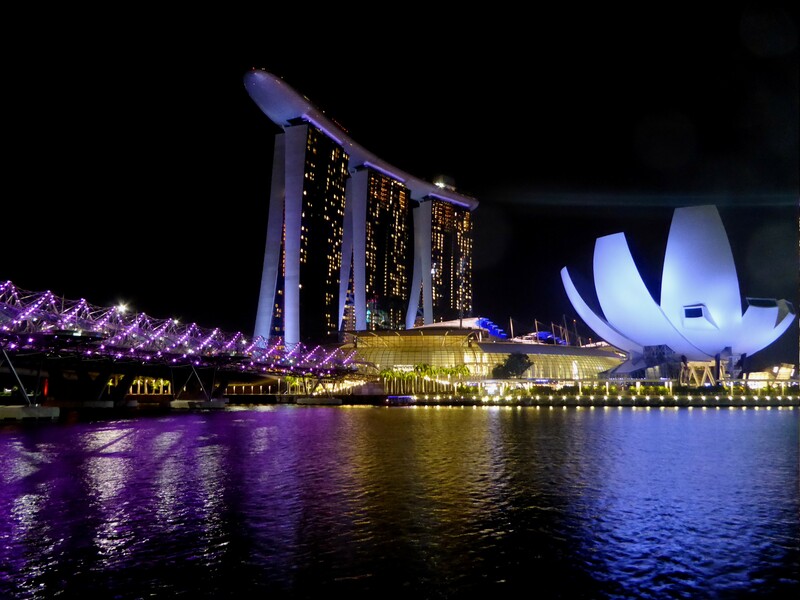 A recent visit to Singapore was a great chance to speak to partners face to face and progress our work on powder characterisation. We visited the ARTC (Advanced Remanufacturing and Technology Centre) for a number of meetings discussing powder characterisation methods and aims and took part in a really fruitful whiteboard session. The purpose-built facility is built upon strong partnerships across the supply chain complemented by technical support from research institutes and academia. 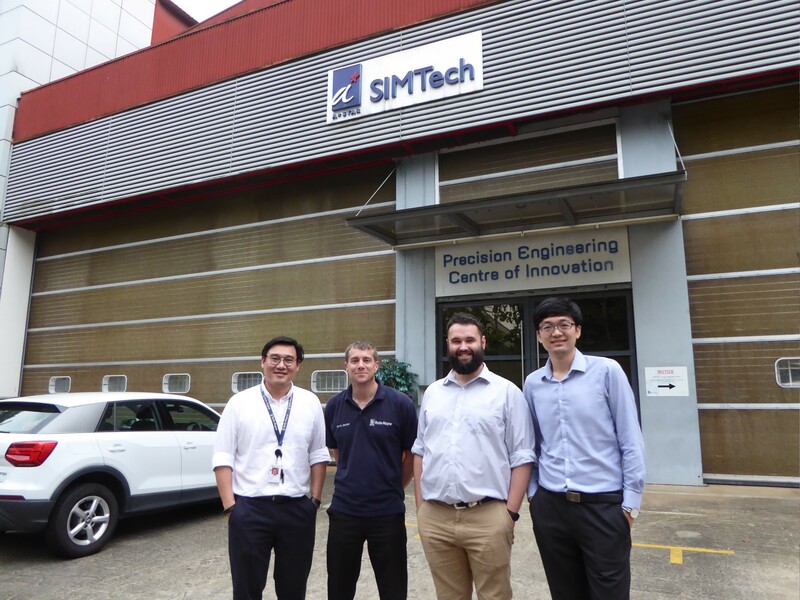 A visit to SIMTech (Singapore Institute of Manufacturing Technology) featured talks on subjects including nano powder brazing and the modelling of powder processes. SIMTech is a research institute of the Agency for Science, Technology and Research (A*STAR). It has completed projects for companies in many sectors including electronics, medical technology, aerospace and automotive. During our visit to SAESL (Singapore Aero Engine Services Limited), I was impressed by the scale of the maintenance repair and overhaul (MRO) hub. The factory spans four floors and is the world’s largest Trent engine MRO. SAESL is a Trent Centre of Excellence providing best in class aero engine and component repair services for the Rolls-Royce Trent engine family. It has the capability to support all products in the Trent family and has a customer base that spans six continents. It is a joint venture company of Rolls-Royce Plc and Singapore Airlines Engineering Company and the Engine Overhaul business has the capacity to repair and overhaul over 300 Trent engines per year. We also got the chance to meet the material repair team at Rolls Royce Seletar campus - a $700 million integrated manufacturing, research and training facility at Seletar Aerospace Park that employs over 900 highly skilled people. It was great to find out more about their facilities and hear about their experiences. There was also an opportunity for sightseeing and enjoying the fantastic local cuisine. Highlights included the Singapore Botanic Gardens and the amazing views from the TreeTop Walk at the MacRitchie Reservoir Park. The visit helped to convey complex ideas that were more difficult to demonstrate over conference calls and emails, benefitting our ongoing work.